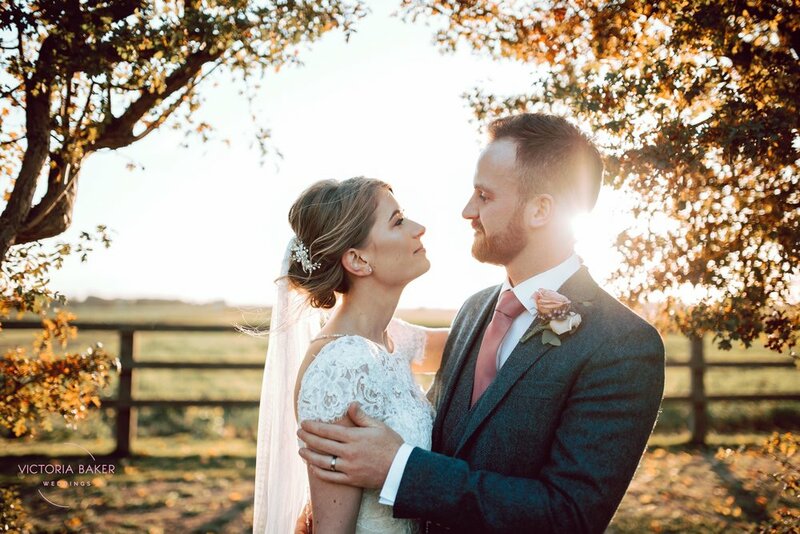 Abby and Matt booked me as their Yorkshire Wedding Photographer a full eighteen months before their big day. As soon as I met them many months ago, I knew they were two of the nicest people EVER! I also knew their wedding was going to be amazing! Today I want to share a very special engagement session with a lovely couple, Nichola & Elliott. This gorgeous pair get married here in Filey next month so we met up for their engagement session and a lovely afternoon by the beach. Luckily it was on one of the hottest days of this incredible summer so it was the most perfect Sunday! I had the absolute pleasure of heading to Kilnsey Park Estate to photograph Safia & Jonathan's Engagement Session in preparation for their wedding here next month. It was my first time visiting Kilnsey Park Estate and wow, did it impress! It makes me realise how incredibly beautiful Yorkshire really is, especially in this gorgeous sunshine we've been having all Summer! Today I'm sharing Emily & Adam's Engagement session in Eccleshall Woods Sheffield. This wonderful couple get married here in a couple of weeks at The Discovery Centre in Eccleshall Woods, which is the most delightful 'treehouse' set in the middle of the woods. I want to share a little project that I have been working on over the last couple of weeks and I am super excited about. This project was in collaboration with Zebedee Management, an incredible company focused on being one of the first "Specialist Talent Agents" in the UK offering sensitive representation of an incredible selection of diverse models.